CHARLOTTETOWN, PE – PEI Brewing has announced details of a new limited edition beer with a name reflecting the time it’s taken for it to be made ready for release. 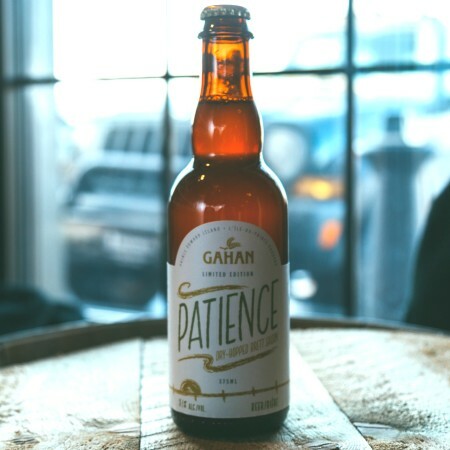 Patience will be released during a tap takeover at HopYard (151 Kent St., Charlottetown) on Saturday March 25th. Running from 4:00 PM to 12:00 midnight, the event will feature live entertainment, special food dishes by chefs Jane Crawford & Adam Loo, and plenty of PEI Brewing beer.